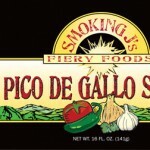 SKU: Pico de Gallo Salsa. 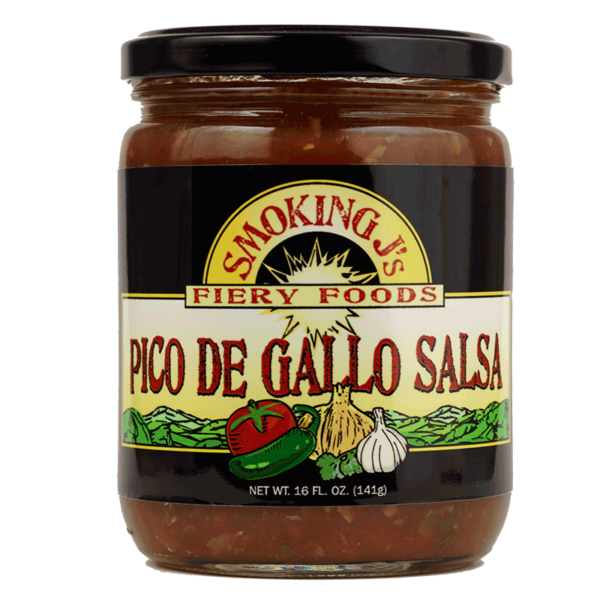 Our Pico de Gallo Salsa is an herbaceous blend of garden goodies and smoldering spice, ingeniously crafted to capture all the flavors of Mexico. This chunky salsa is the perfect topper for any “south of the border” dish or chips. It also adds distinction and ZIP to burgers, chili, meatloaf, and creamy soups! 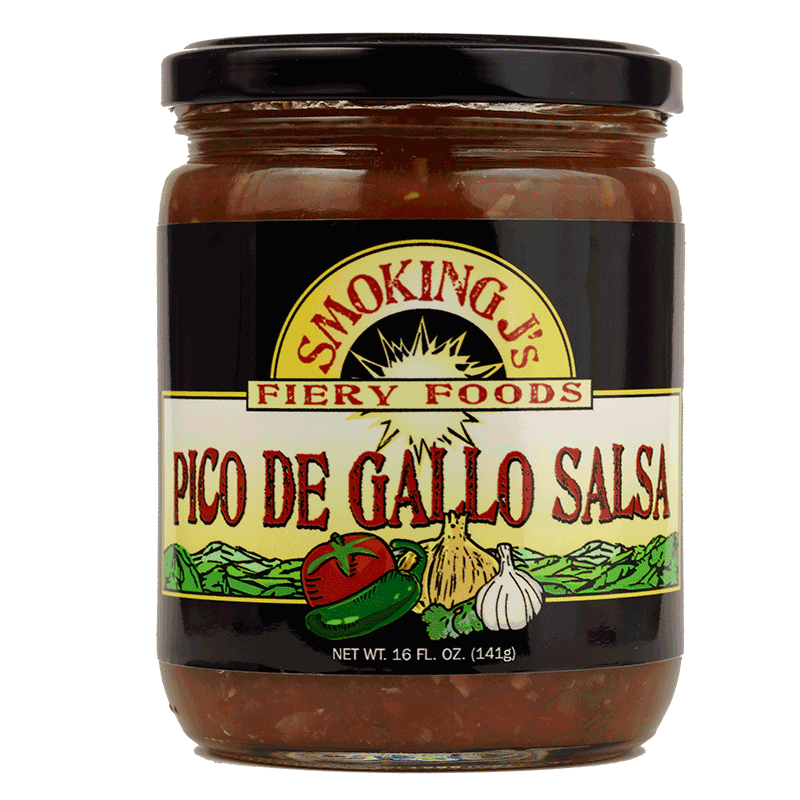 Try mixing it with melted Asadero Cheese for the best queso dip EVER!